Healthy Community Day provides an opportunity for leadership participants to discover the array of services that characterize a balanced, “healthy” community. Through fieldwork and class discussions, critical issues facing families, children and elderly in our community are identified and addressed. Class participants will meet with key community leaders who are experts in education, public safety, recreation, and senior services as part of their fieldwork. 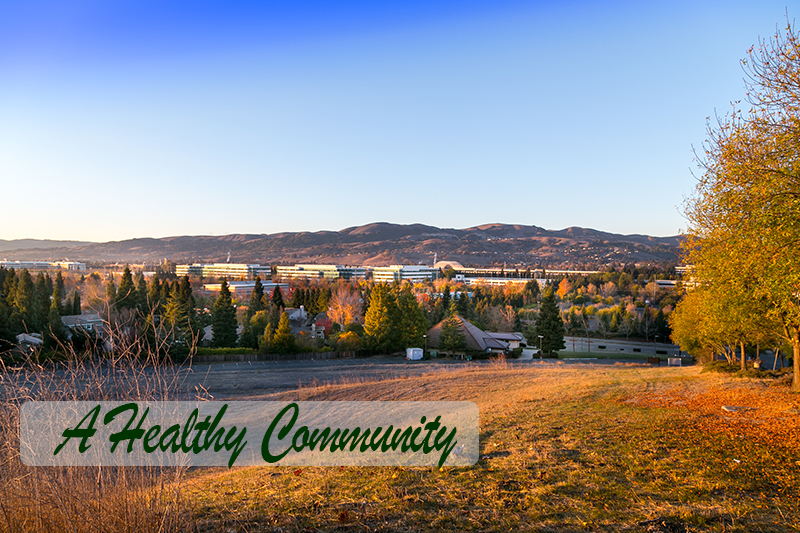 This class focuses on the essential elements of personal and community health. Several opportunities are available to explore specific community challenges and gain access to community experts making a difference in our community.